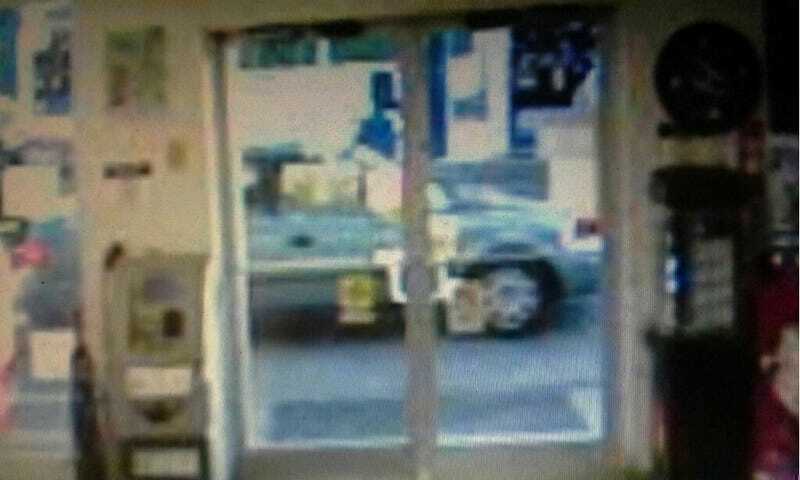 It's been a while since we've done this, but the Warrick County Sheriff's Office in Indiana needs your help identifying the car used in this gas station robbery and, likely, connected to a string of crimes. Do you know what this is? The attached photos are surveillance footage from a gas station nearby where a burglary occurred this morning in the Newburgh, IN area. A resident home at the time of the burglary apparently scared the intruders off. This is the vehicle that was seen leaving the home and was also seen in the neighborhood shortly before the home invasion. A similar vehicle has been seen in the area of other burglaries recently. Other evidence also suggests a connection between this and several other cases. We are asking assistance in narrowing down the make, model, and year range for the vehicle in the above photos. Please forward tips by e-mail to pkruse@warrickcountysheriff.com. Do you know what it is? Leave comments below and we'll pass them on to the detective, or send tips to Detective Kruse.